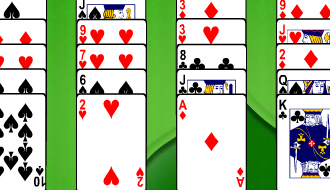 The object of the game is to build cards descending and suit from King to Ace on the tableau. When a complete sequence has been formed, it will be moved automatically to one of the eight foundations. 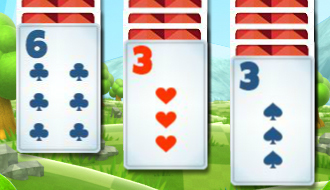 Remove all the cards until only the four aces are left. When the top cards of two piles have the same suit, you can click the lower ranking card to remove it. 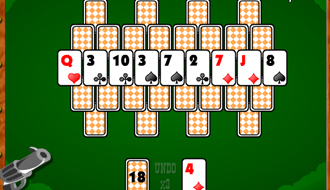 Tripeaks is a classic solitaire variation where you stack cards on a pile that are one away from the card pile. 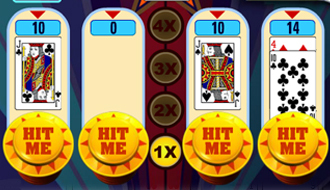 Bumper Cards is an amazing crossover between a 21 poker and a solitaire game. 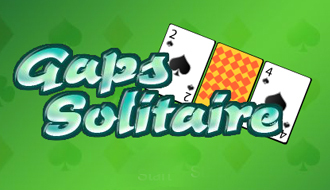 In this new Solitaire card game you have to try to solve the solitaire mystery once again. 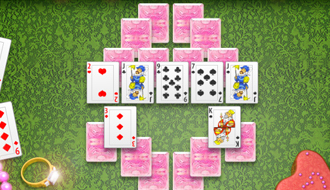 Let’s play solitaire! 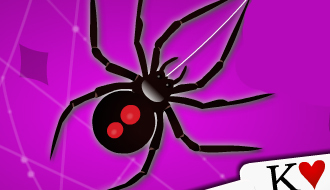 The aim of this game is to arrange the cards in each row from the number two to the letter K to create the same suit. Remove the cards by moving the foundation pile. 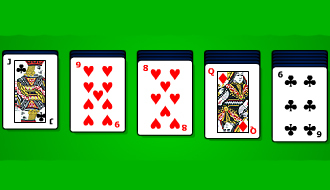 Each foundation should start with an ace and the following cards must continue upwards in the same suit. 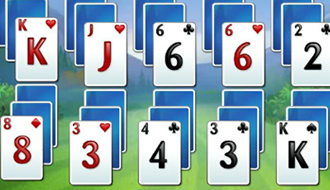 Play a challenging game of solitaire in different environments and score as many points as possible in Fairway Solitaire. 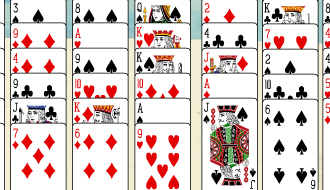 The object of this game is to use all the cards in the deck to build up four piles of cards in ascending order, beginning with all the aces of course like in a traditional Solitaire game.